Socks and signed waivers required. Field Trips may require a deposit that is non refundable!! Call 281612-1902 Lets have some fun. Thank you for your interest in having a Pump It Up fundraiser. 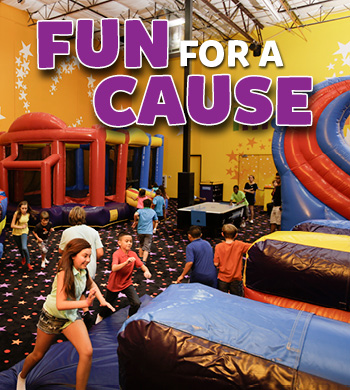 Pump It Up of Sugar Land can help your organization raise money while your guests jump for joy on our super-sized inflatables. 1.SELECT a date and time. Call us at (281) 612-1902 to learn more! 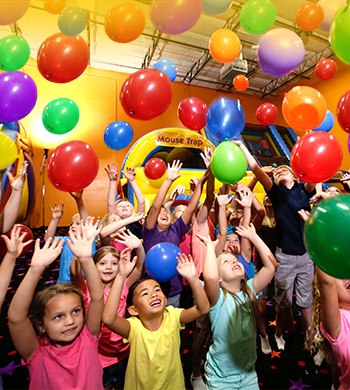 Team Parties include 30 minutes in each of 2 separate bounce arenas, 30 minutes for awards presentations in our party room, pizza and beverages, complimentary paper products, party set up and clean-up and more, all in a private, safe, clean, climate controlled environment. 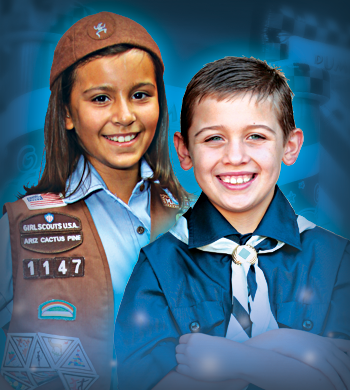 Time to do something different for your key team members. Come to Pump It Up and let's work out Tem Building events for everyone to enjoy and learn more about themselves and others. 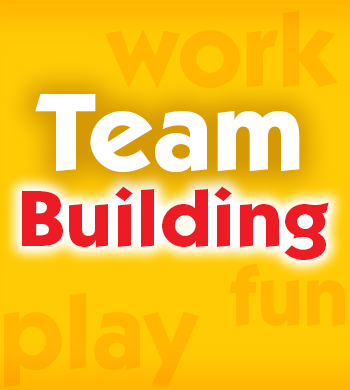 Professional Team Builder Consultants and their groups welcome! 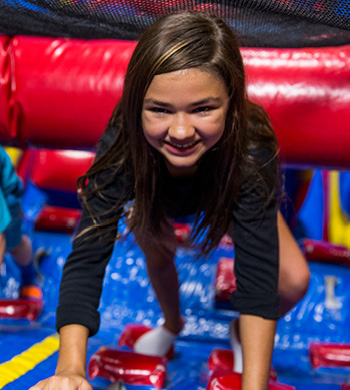 You can have a Team Building Party that includes 30 minutes in each of 2 separate bounce arenas, 30 minutes for other exercises you wish to do as well as awards presentations in our party room. Pizza and beverages, complimentary paper products, party set up and clean-up and more, all in a private, safe, clean, climate controlled environment for your group.